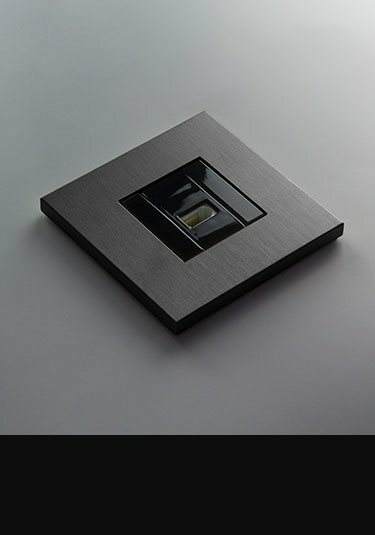 These grey bronze push button light switches are the latest in luxury electrical fittings designed and made in Europe. Part of a full collection of electrical accessories these bronze switches can be supplied in single, 2, 3 and 4 gang versions. 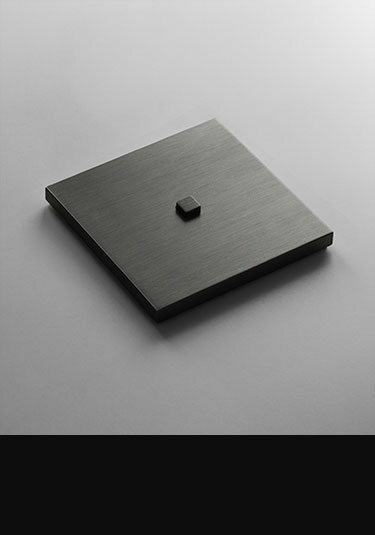 Grey bronze is a brand new finish to luxury interior design and is ideal style choice for contemporary and minimalist interiors. Shown here is a single cubic styled plug socket but the stylish and exclusive electrical fittings are also supplied in a double plug version. 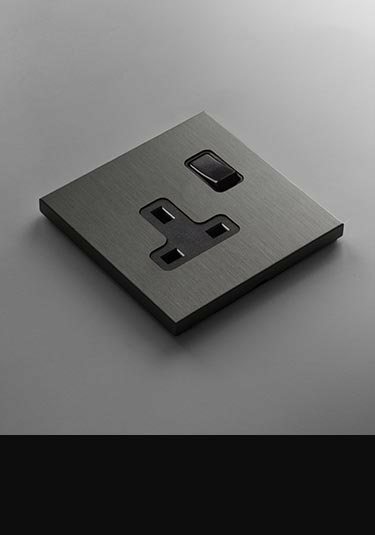 To complement our matching grey bronze light switches and plug sockets, Livinghouse offers a full range of complimentary electrical fittings to carry the grey bronze theme, including fused spurs, 5 amp & USB sockets plus TV, satellite and data points plus other matching accessories. * Brand new collection. * Latest stylish finish. * Supplied to special order. * Allow up to 8 weeks for delivery. * Bespoke options available. * Made in Europe. * Delivery to mainland U.K. included. * Prices exclude Vat.